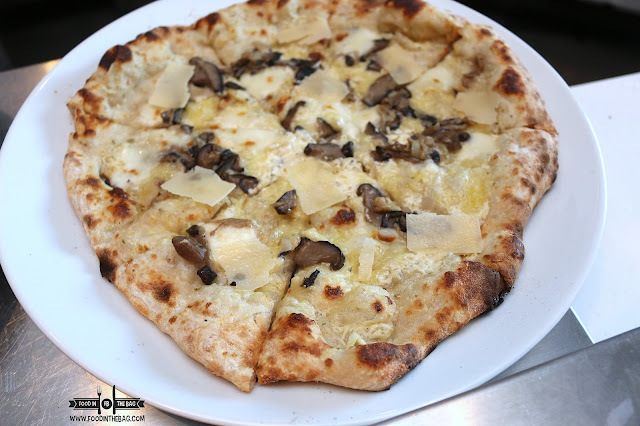 An important component of any pizza would be its dough. At PLANK, they take pride in what they have developed. Here they create a chewy yet filling type of pizza that has different variants. But I'm getting ahead of myself. 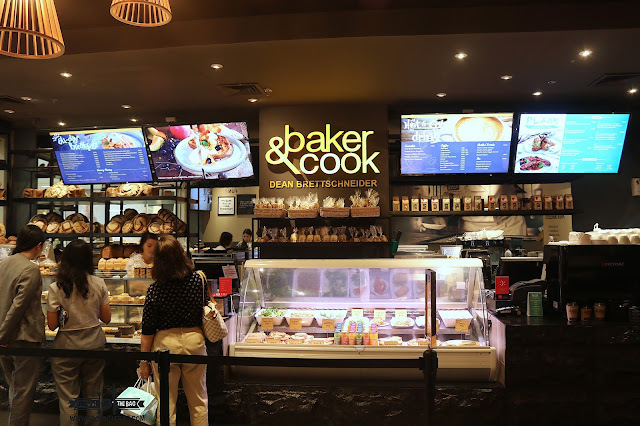 Located on the ground floor of S MAISON MALL, just underneath CONRAD HOTEL, would be BAKER & COOK and PLANK. 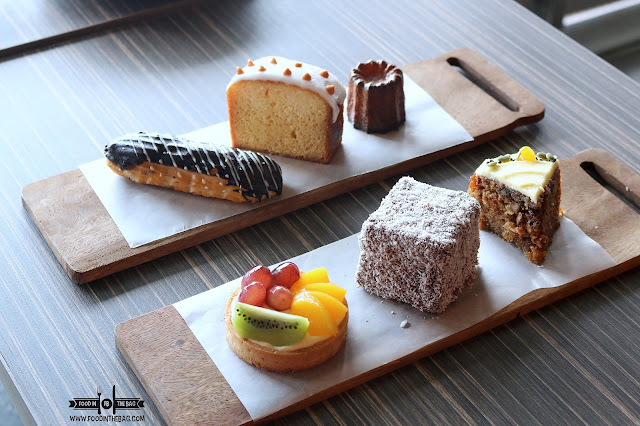 Both are owned by the Bistro group and has partnered with the SINGAPOREAN BAKERY. 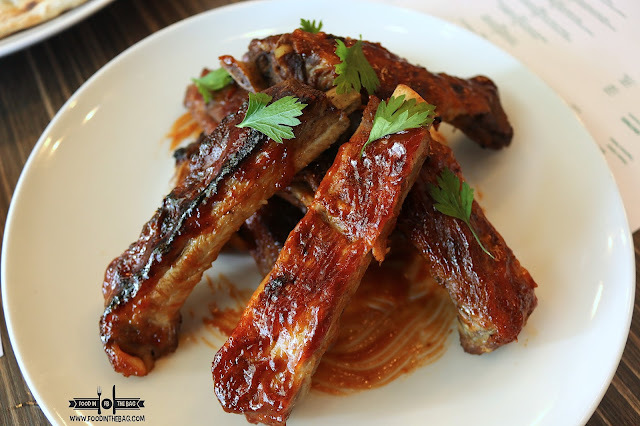 Here, creations of Dean Brettschneider are served and made fresh daily. To ensure that nothing is wasted, the baked goodies are put on sale as early as 8am. Come night time at around 9pm, the remaining products are sold at a percentage off. 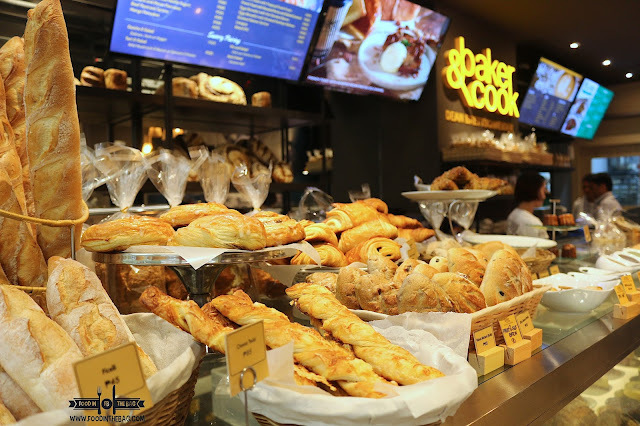 Aside from a hot cup of joe, the BAKER & COOK has some traditional pastries that are elevated to produce exceptional works of art. One could mix and match one another and would make you a happy camper. If you're into something more of a heavy meal, PLANK got you covered. 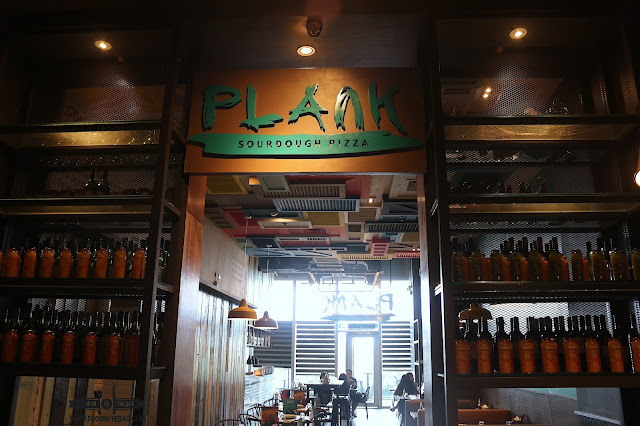 PLANK specializes with SOURDOUGH PIZZA. Here, they have a number of creations to entice you along with different entrees. 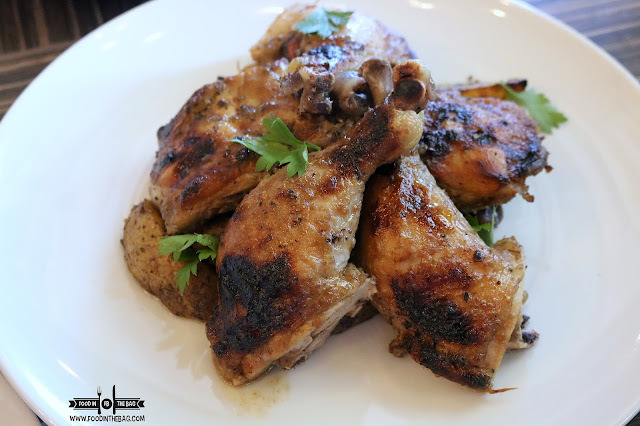 Just in case pizza is not your main go to dish, you may also want to try out their roasted chicken and their ribs. The chicken is marinated to perfection. 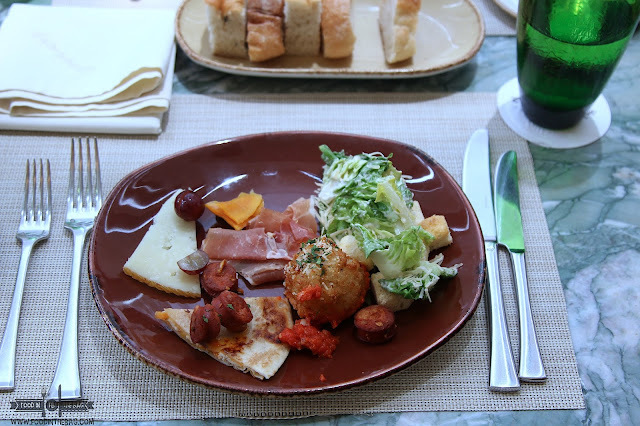 Different herbs and spices were used to have the guest enjoy everything on the plate. Furthermore, the ribs were masterfully done. Very tender and moist, each bite would tell you to get some more. The sweet and savory flavors blends well in the mouth. For sauce lovers, it might be prudent to ask for extra on the side. PIZZA is a religion for PLANK. Here they create SOURDOUGH variants with different toppings. 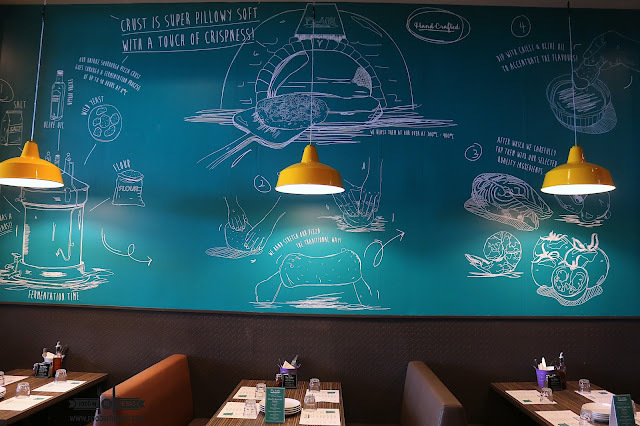 If you're craving for an artist interpretation of a pizza, you may want to visit them up. 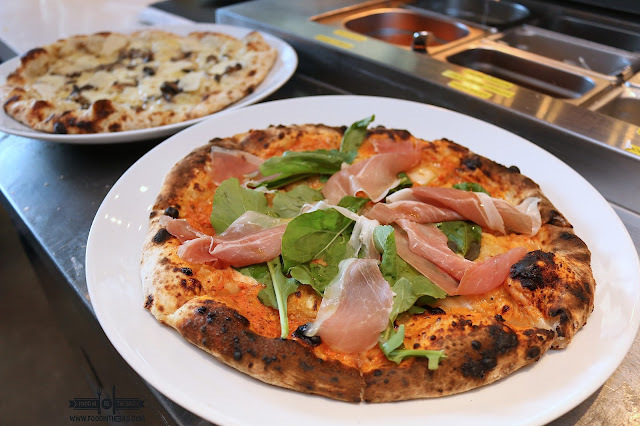 Meat lovers would enjoy the parma ham topped pizza (6). 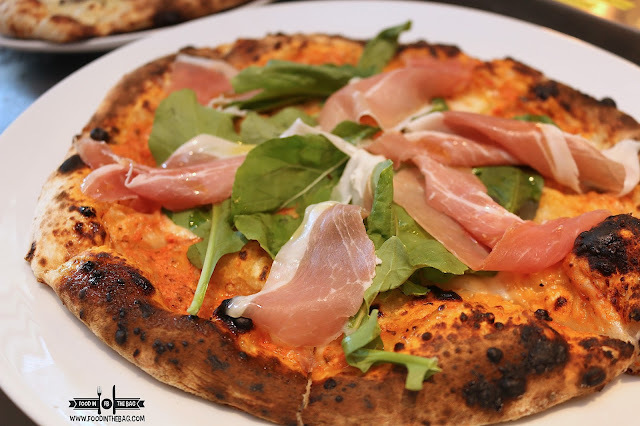 Partnered with some arugula and a tomato paste base, you won't go wrong with this one. For someone feeling healthy, the Mushroom Pizza (7) might do the trick. Containing different types of mushroom and spices, there is a subtle taste of umami with all the flavors. 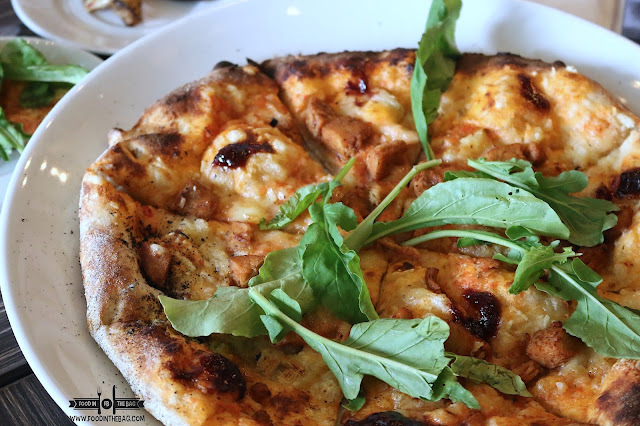 A surprise favorite though would be the BBQ Chicken Pizza (4). This one is also topped with Strawberry compote. Brie worked well with the bbq flavor. 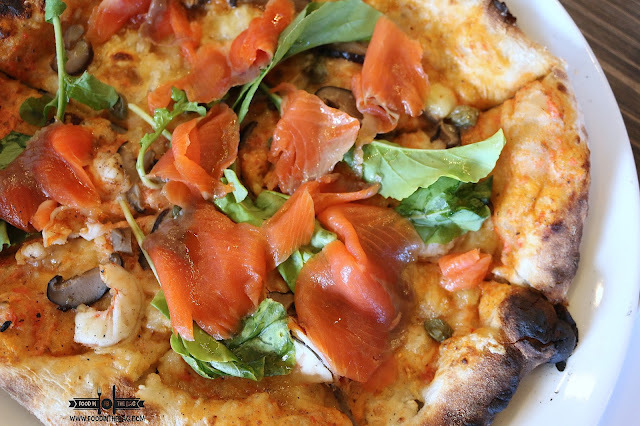 Just in case you're a bit on the seafood side, the SHRIMPS and SALMON pizza would be for you (3). Littered with smoked salmon and capers, there is a bit of contrasting flavors which you would definitely enjoy.